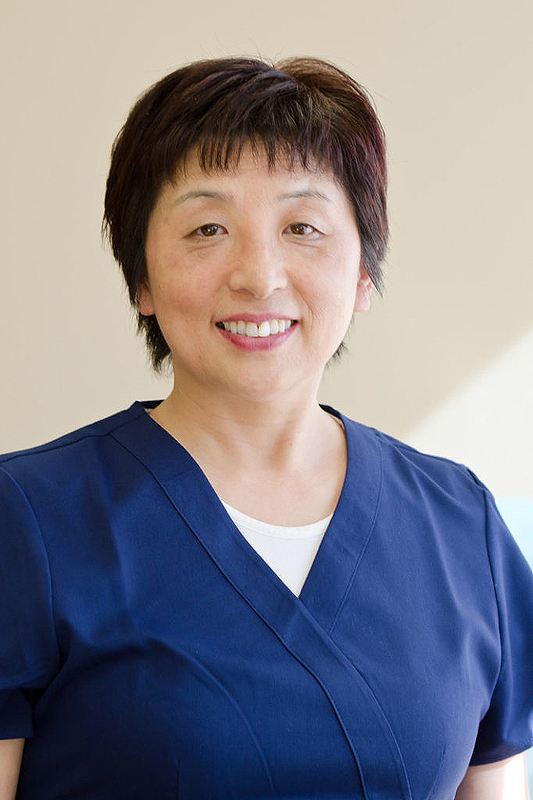 Dr. Liu has been practicing general family and cosmetic dentistry in Brantford since May 2005. She is gentle and compassionate and provides professional excellence to all her patients. Dr. Liu holds four degrees including a doctoral degree from the University of British Columbia, Vancouver where she won three academic and research awards. She also received her Doctor of Dental Surgery from the University of Western Ontario in 2004, where she won the Toronto Crown and Bridge Study Club Award for clinical excellence.